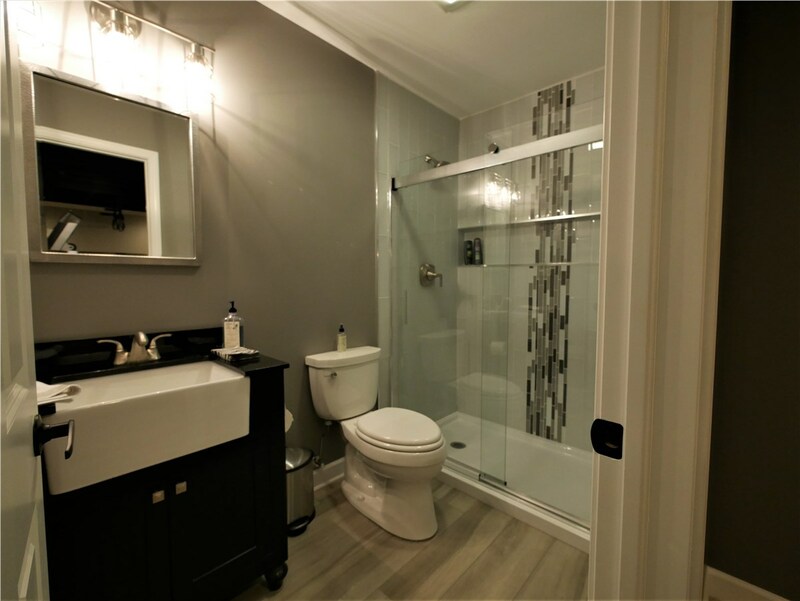 Whether your have your own ideas or need some inspiration, we’ll work with you to finish your basement project with a one-of-a-kind bathroom. If you have a finished basement, you know just how much of an asset the extra space is for your family. From entertaining and relaxing to accommodating overnight guests, your finished basement probably has almost everything you need to make your family and friends comfortable. 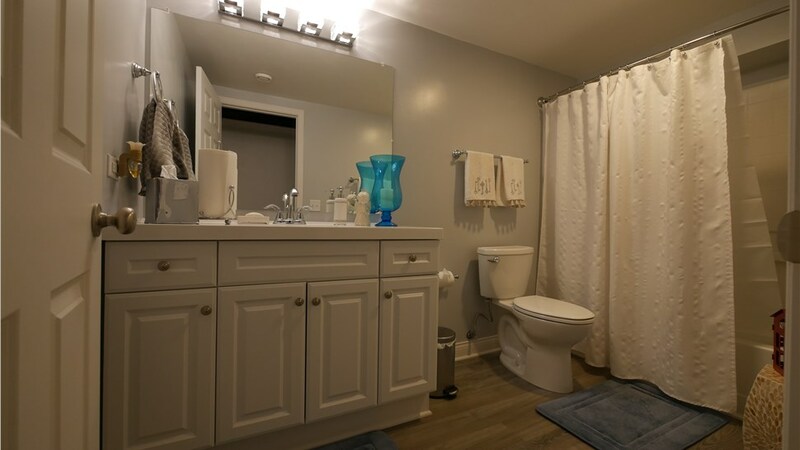 If you’re missing one major element, Matrix Basement Systems offers Bolingbrook basement bathrooms that are the perfect finishing touch for your project. 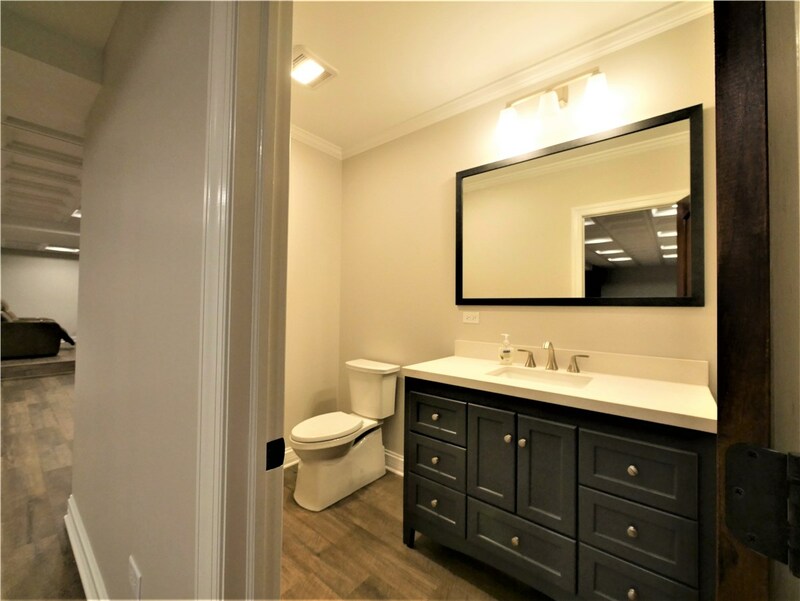 Since 2009, we’ve been providing innovative basement finishing solutions for homeowners throughout the region, and we are dedicated to providing quality products and superior service at competitive prices! The basement remodelers at Matrix are industry-experts with access to the best products on the market. We know that’s true since we manufacture them ourselves! 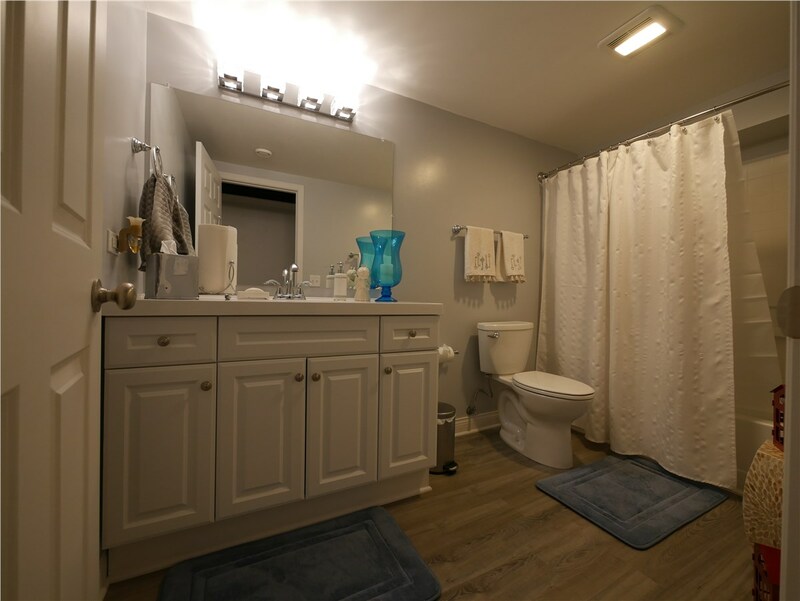 We’ll discuss your basement bathroom ideas and look over some of our past projects so you can see some of the custom bathrooms we’ve designed for our happy customers. Once you’ve settled on a design, our professionals will turn your ideas into a reality—on time and on budget. 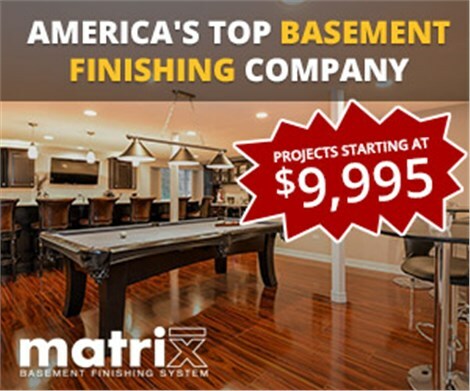 If you’ve been searching for an experienced Chicago basement finishing company that can transform your vision into a reality, reach out to the experts at Matrix Basement Systems today! 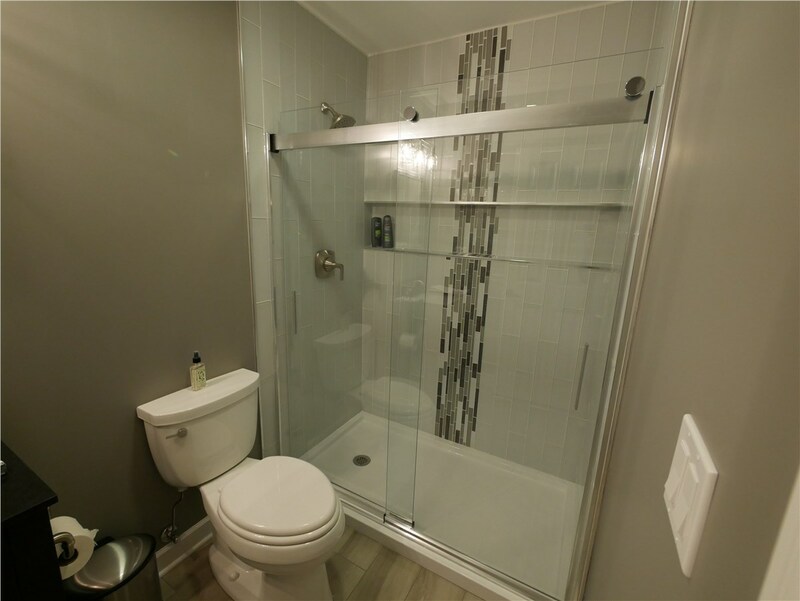 Give us a call to learn more about our basement bathrooms or fill out our simple online form now to request a free project estimate.